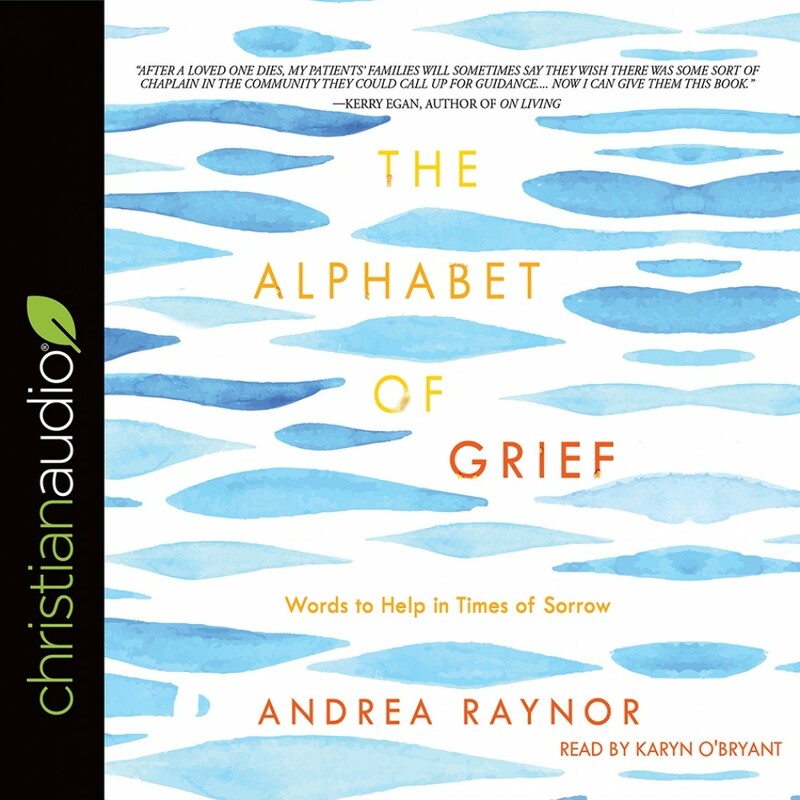 The Alphabet of Grief | Andrea Raynor | Audiobook DownloadThe Alphabet of Grief - Christian audiobooks. Try us free. Chaplain and spiritual counselor Andrea Raynor knows that when the funeral service is over, the friends leave, and the house grows quiet, grief can be overwhelming. In The Alphabet of Grief, she uses the letters of the alphabet as starting points for simple reflections on loss and hope. Each chapter concludes with a meditation and an affirmation—something to do and something to believe. You are not alone. Find spiritual companionship in these brief but powerful thoughts on the sacred journey of grief.